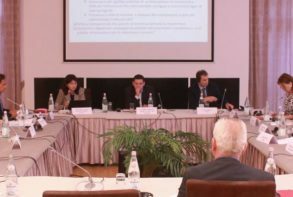 Discussed in the Investment Council Meeting III, the outcomes of the Analysis and results of the Survey carried out by the Secretariat for a sustainable reform against informality. 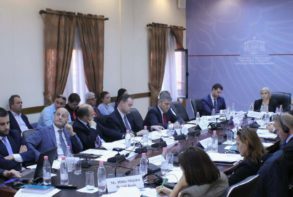 The Investment Council (IC) held on 15 December 2015 its next meeting chaired by the Minister of Economic Development, Tourism, Trade and Entrepreneurship, Mr. Arben Ahmetaj. In the focus of the meeting was the reform against informality and the steps to be taken by the government, businesses and other stakeholders for positive results. Head of the Secretariat, Ms. Diana Leka presented the results of the analysis regarding the challenge against informality, as a common reform between the government and the business. Part of this analysis were the results of a survey, implemented (anonymously and online) by the Secretariat during the month of November with the participation of 100 companies, as well as a value chain study on informality in the dairy sector. “About 67% of the companies admit that informality is a cost and not a benefit, but there are still many difficulties in the market which impede formalization. 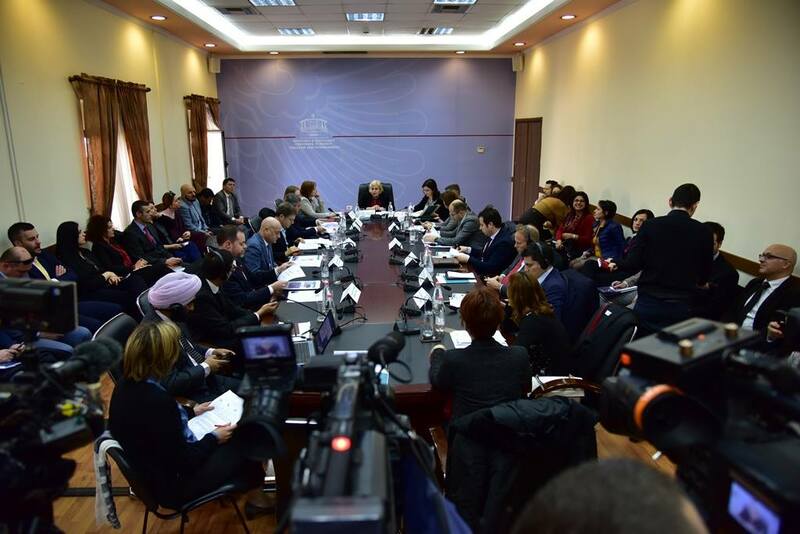 The main ones are the tax system and the qualification of tax inspectors, access to finance as well as the sustainability of the reforms,” said Ms. Leka. 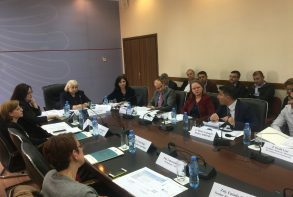 Based on the survey results and from the meetings held with business groups, the Secretariat of the Investment Council raised some requests and recommendations to the government, where the most important and imminent one is the development of a long-term strategy to fight informality. 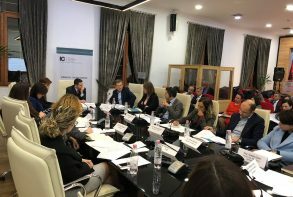 In his speech Minister Ahmetaj said that the fight against informality is very important and therefore the government is planning to draft a two-year strategy, where the approach and the steps to be taken will be clearly specified. “Indeed, there is a need for a platform, a long-term strategy which will be continuous despite the government rotations, because we must agree that the fight against informality cannot be used against or in favour to a political force,” – said Minister Ahmetaj. On the other side, the business associations and the companies valued the recommendations and expressed support to the need to fight informality but at the same time emphasized the importance of developing a long-term reform for economy formalization, necessity for prior consultation and inclusiveness of the business, simplification of procedures and legislation, improvement of the administration capacities, continuous awareness and education of the business and society. “Informality should be treated consistently and systematically, listening to the voice of the businesses, their concerns and making them part of the process. The reduction of informality will contribute to the business climate and economy as a whole. 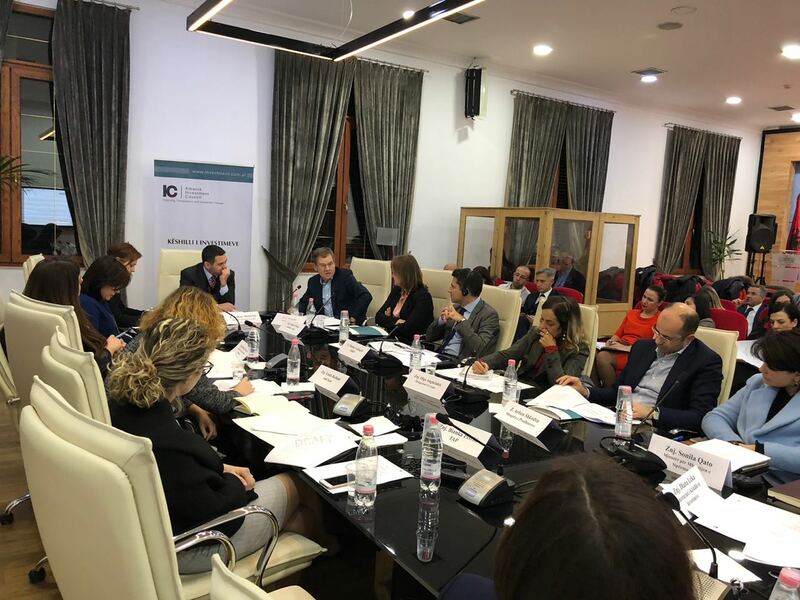 It is a long way with many challenges as in many other countries, but when there is a will there is a way,”- said Mr. Gazmend Kadriu, Deputy Chair of the Steering Board of the Albanian Association of Banks. “Sectoral analysis are very interesting and should be carried out also in other specific sectors as the value chain analysis gives a better idea of where informality occurs,” – said General Manager of TITAN Cement group. Present in the meeting was also Mr. Peter Sanfey, Acting Director, Country and Sector Economics at EBRD London. 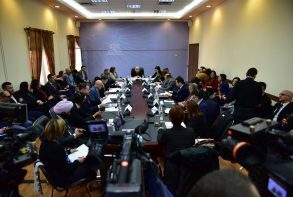 He stated that informality is not a problem only in Albania but in all market economies. There is a need for a clear government platform with defined time lines and measurable objectives with the inclusion of all the stakeholders. While, agreeing on the benefits of the measures against informality, Mr. Sanfey stated that by measuring the achievements, there are still possibilities for reducing even more taxes without affecting the income level of the budget. 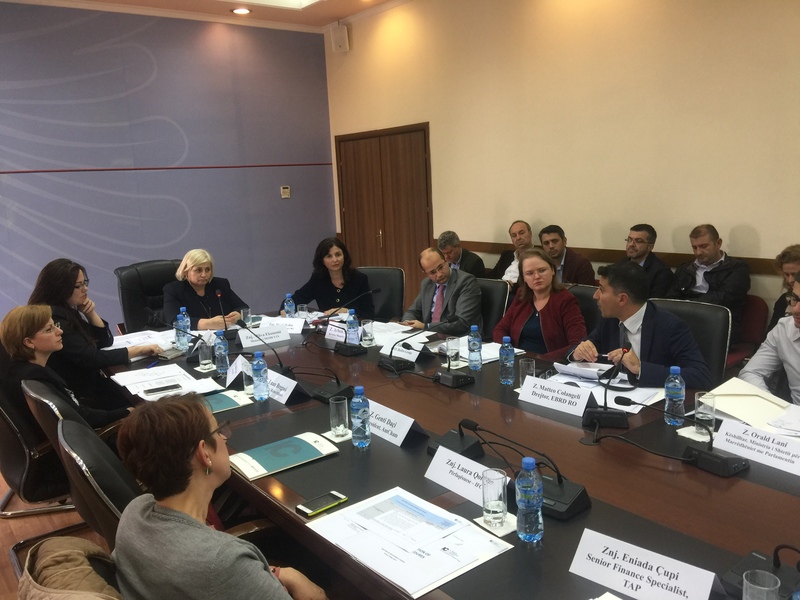 While FIAA’s Vice President and Vodafone Albania CEO, Mr. Dietlof Mare, emphasized the necessity to simplify the procedures and continuous education of both taxpayers and tax administration.